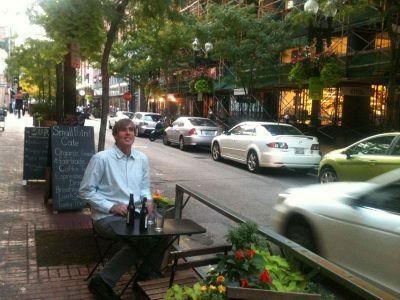 Pop up parks and parklets are catching on as a way to create a mini-oasis in an urban or paved environment. All across the country and around the world in many different climates and situations, people are harnessing their ingenuity to create temporary or permanent installations that add richness, and in some cases, a certain playfulness to the urban environment. 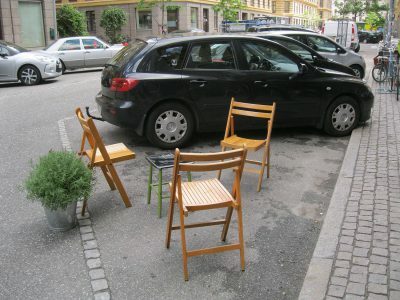 Maine has plenty of opportunities to do this, both in our cities, and in smaller towns where large amounts of space are given over to parking. 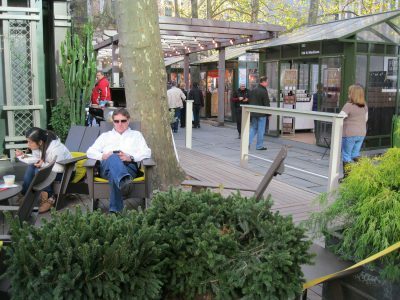 Portland’s Press Hotel Pop Up Park on Federal Street last year was a great start, with seating, live music, funky ground patterning, and potted trees contributing to a cafe-like atmosphere on a city block that was transformed just for the summer season. 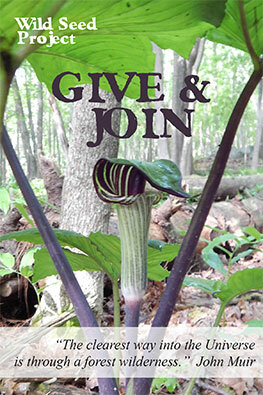 We would suggest that Maine’s next crop of urban or village place-making efforts take advantage of Maine’s native plants to add an indelible sense of place that is rooted in local ecology, supports native wildlife, and also provides aesthetic benefits. 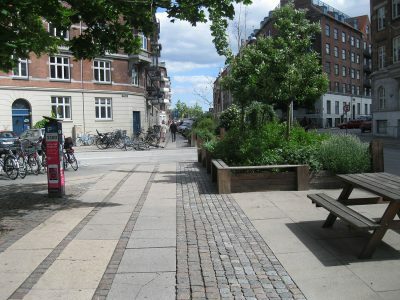 The examples that follow range from the extremely simple (three chairs and a potted plant) to the complex (permanent benches and planters integrated into street corners). Our first example is so simple it could happen anywhere, though bigger projects will require more permitting, coordination with local authorities and larger budgets. 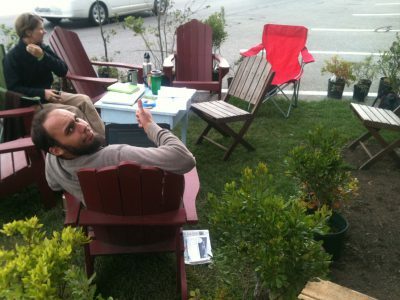 Portland Trails rolled out a carpet of live turf, built an arbor, and used potted nursery stock to create a lush oasis in a parking space in front of its offices on Commercial Street during Portland, Maine’s first Park(ing) Day in 2012. 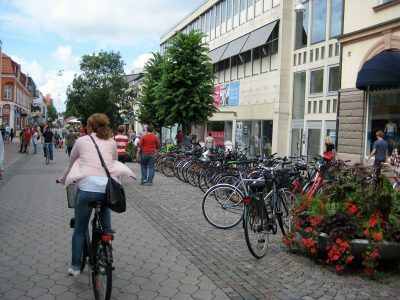 The City center of Växjö, Sweden features a bike-friendly pedestrian mall, with plenty of outdoor seating, street trees, and planters that make the most of a short summer season. 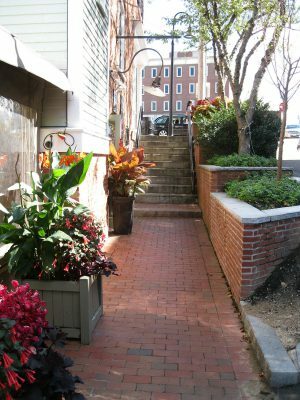 On Ceres Street, an alley chock full of restaurants and charm in Portsmouth, New Hampshire, permanent and temporary planters separate the public sidewalk from the adjacent vehicular way. 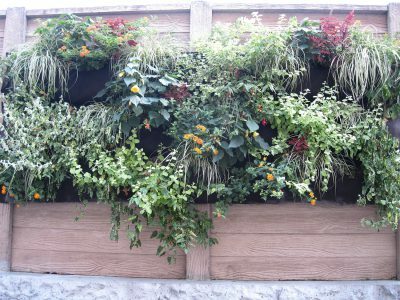 A simple green wall adorns a utilitarian enclosure on Ceres Street, adding texture and interest without incurring great expense. 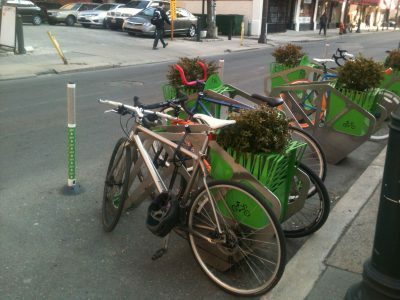 In plant-forward Philadelphia, even bicycle racks provide space for plantings. 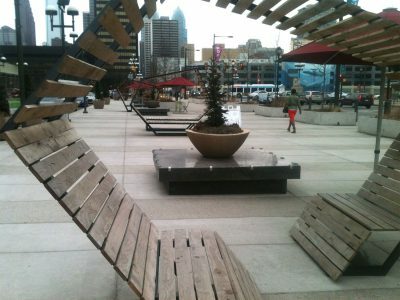 “The Porch” at Philadelphia’s 30th Street Train Station has transformed a formerly barren space with creative seating options, charging stations, and massive planters, as well as heavy programming during the summer months. 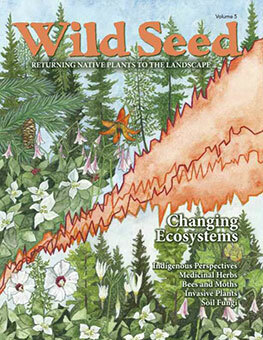 The planters include native species such as red twig dogwood, little bluestem, switchgrass, and winterberry. 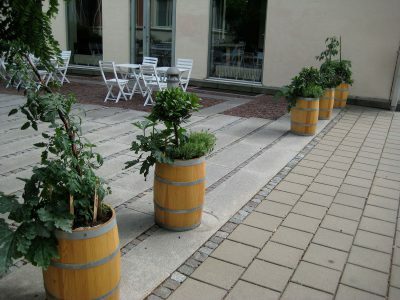 Downtown Providence has recognized the contribution that planters and hanging pots make to a pedestrian-scaled business district. The district is home to an exciting crop of new restaurants, bars, and boutiques. 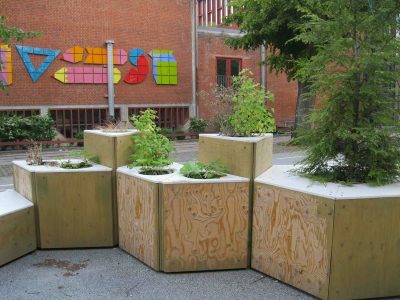 Angular, stacked plywood planters calm traffic to give priority to pedestrians and cyclists on a public street in Copenhagen. 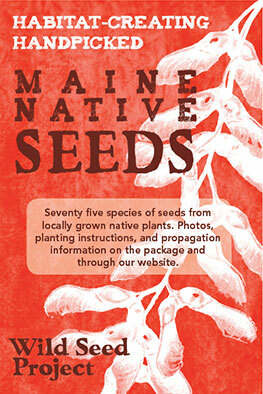 Plants include a mix of trees, shrubs, grasses, perennials, and annuals.